Metric Tapered Roller Bearings can take both large axial forces, and radial forces due to their cup and cone design. The inner and outer races are separable and shaped like a cone; the rollers also have a taper. 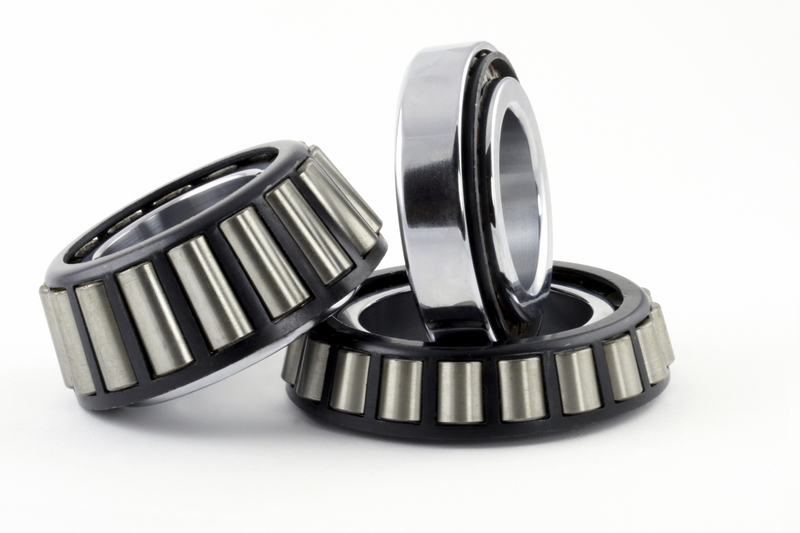 This tapered design distributes the weight and results in a bearing capable of handling relatively high loads. The larger the half angles of these cones the larger the axial force that the bearing can sustain. The outer race is called the cup and the non-separable inner race and rollers are called the cone. Internal clearance is created during installation by the position of the cone in relation to the cup. These bearings are sold in sets meaning the bearing and the racs. if you don't see your sizes please contact us. Perfect replacement bearings for your trailer wheels and we sell seals for everything inch and metric. Contact us we like to help over the phone if you need help.